Colour: White glitter on black. 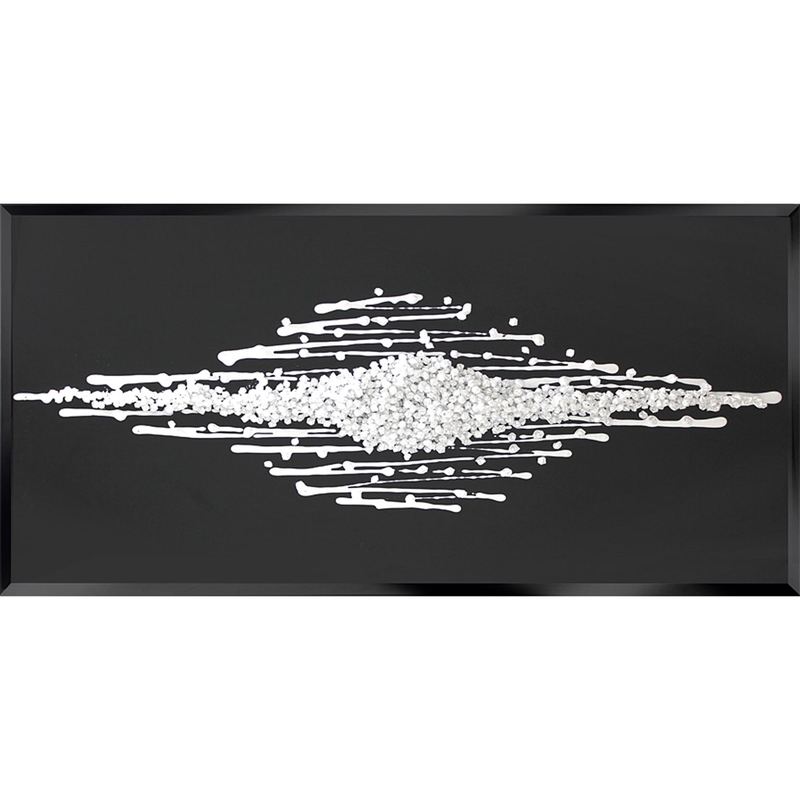 We are proud to introduce our White Glitter Clusters On Black Funky Mirror. A beautifully designed piece to add elegance and a touch of glamour to any home. This piece was hand finished in the UK and has custom sizes along side our three set sizes. You will be sure to impress.